With 10 weeks, what can families do to help their children stay academically prepared for the next year and not lose skills over the summer? Reading a book each week or for at least 20 minutes a day will help increase vocabulary!! When parents ask questions about the book their child has read, it helps to stretch the concepts taught. 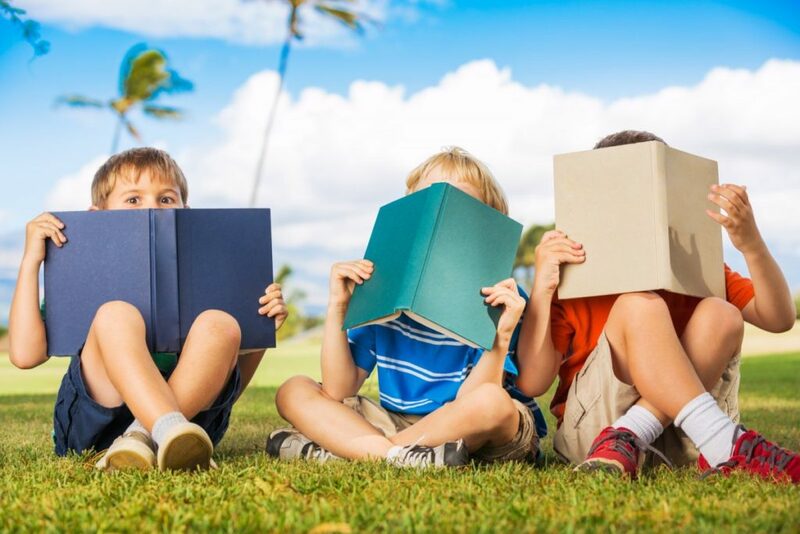 For example, have your child read the popular fiction book The Chalk Box Kid by Clyde R. Bulla and follow-up with activities about the book’s theme, such as visiting a garden nursery or farm to explore plants and vegetables, or draw, plan and plant a small garden. Reap the benefits of the garden, just as Gregory did in the book. For non-fiction reading, Soap Makes Bubbles and other questions about science helps children to develop their science skills by learning what scientists do by trying different experiments. This is a wonderful activity to learn how to follow directions, make predictions about what you think might happen and tell the results to an adult. If you are short on ideas about how to follow up with a book, just Google the book’s title and you will come up with various sites that give ideas. Lastly, many of the books can be found on TeacherTube or YouTube. Reading the book first is the most important part of preventing summer slide, with the electronic part being used as an extra or a reward. Cooking and baking with your child will also help to maintain math, fine motor and reading skills. Measuring, estimating and counting all attribute to vocabulary while stirring and dropping cookies by teaspoons build fine motor skills. In addition, Danbury has many new statues downtown on the sidewalks and children can write stories about their amazing characters or write their own book about the statues. The Danbury Family Learning Center has books available to borrow. It will be hosting two different reading clubs for school-age children and their parents this summer. The parent and student club begins on Tuesday, July 11 and runs through August 22. The student club is being planned. For more information, contact the center at 203-797-4734.